A version of this article originally appeared on the Songtrust blog. When you hear a song on the radio in the US, who gets paid? It's probably not who you think. Today, we're going to answer your questions and squash one of the most common misconceptions in the royalties and music publishing world. Remember Britney Spears' "…Baby One More Time," the international chart-topping smash hit from the late '90s? You know it as a Britney Spears song, but Spears didn't actually write any of it. When we talk about music publishing, we must always differentiate between songwriter and artist. As music publishers, we are focused on songwriters, protecting their rights, and helping them collect royalties. For most of the Billboard Hot 100, the artists didn't write the hit song on their own. They either used a team of songwriters or "cut" (recorded) someone else's composition entirely. In our example case, Spears wrote none of the song. It was written by one of the most important and successful songwriters of our generation, Max Martin. Radio airplay is considered a public performance. Public performances generate performance royalties for songwriters, which are collected by the performing rights organizations (ASCAP, BMI, or SESAC). In the US, terrestrial broadcasters (AM or FM stations) don't pay performers or sound recording copyright owners; they only pay the songwriters. So, for every time "…Baby One More Time" plays on the radio, Max Martin and his publisher receive performance royalties from ASCAP (Martin's PRO). The performer (Spears), however, doesn't earn any royalties. Performers and artists don't earn any royalties each time a song is played on the radio – performance royalties are split among the songwriters. Of course, oftentimes performers and artists are also listed among the songwriters. In those cases, they would earn their share of the songwriter royalties, depending on how much of the song they wrote. Performers, artists, and record labels use broadcast radio as a promotional tool to expose their music to more fans and hopefully sell more records. 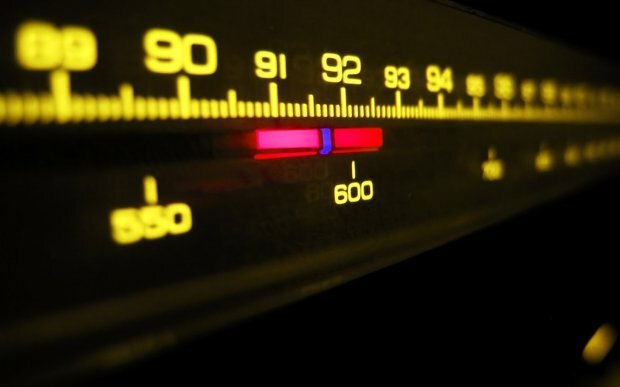 Luckily, songwriters and publishers are able to earn performance royalties from radio airplay. Ken Consor is a music publishing expert at Songtrust, the admin technology division of Downtown Music Publishing in NYC. He works with songwriters, record labels, and music business professionals to improve royalty collection. Ken is a DC native and passionate about music and fair compensation for songwriters.